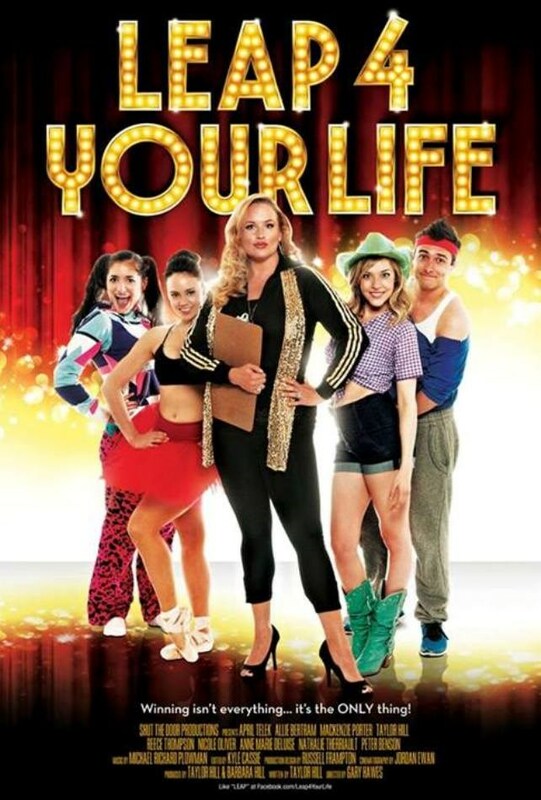 In the tradition of Waiting for Guffman and Best in Show, Leap 4 Your Life is a feature film mockumentary about a community dance competition. 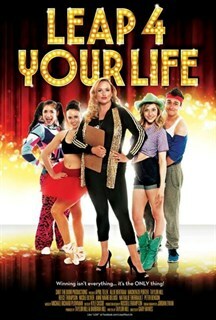 The story follows a group of colourful teen contestants and their enthusiastic parents as they prepare and compete in the 10th Annual Leap 4 Your Life event. Tensions run high as the studio owner, Maureen, is hungry for the Ultimate Grand Prize and will do whatever it takes to keep her group on top. With twirling, singing, and leaping, this is not your average dance competition! Now available on SHAW VOD.